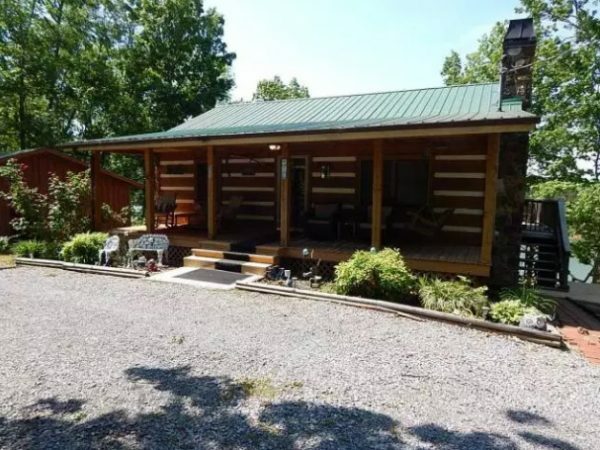 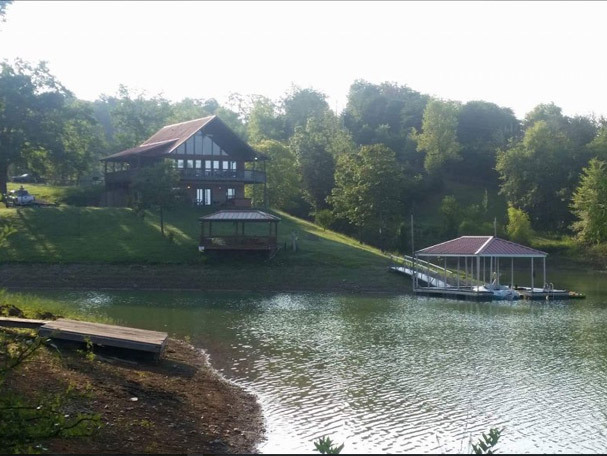 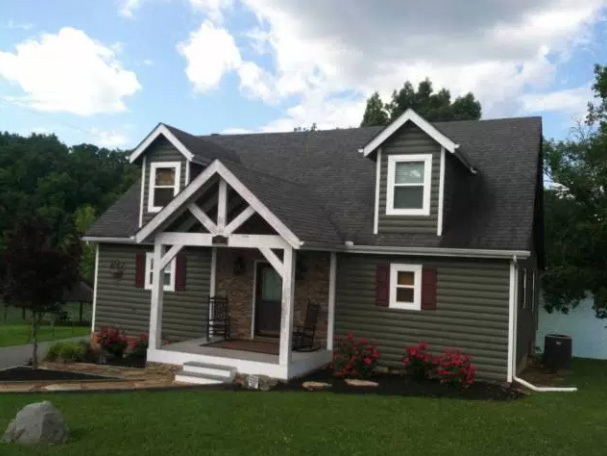 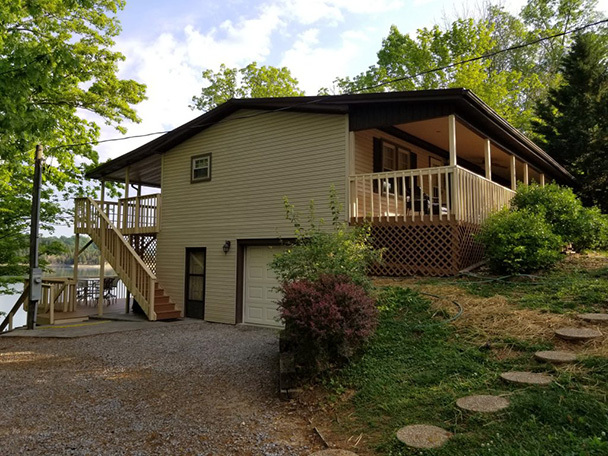 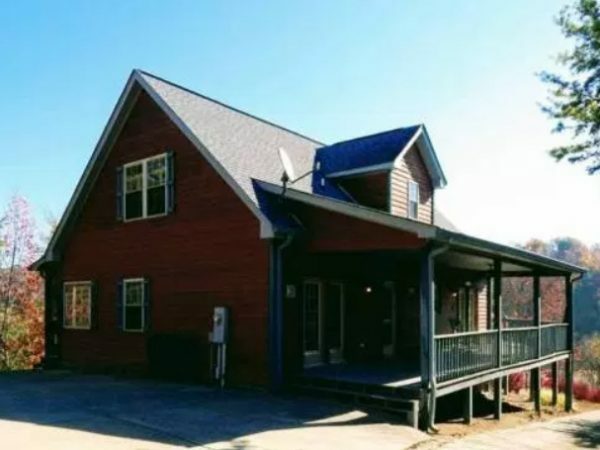 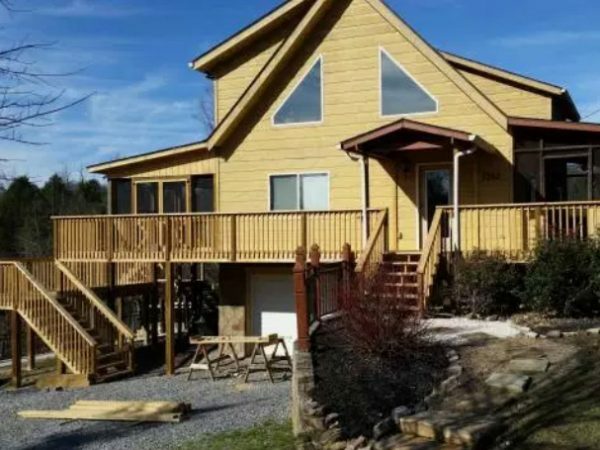 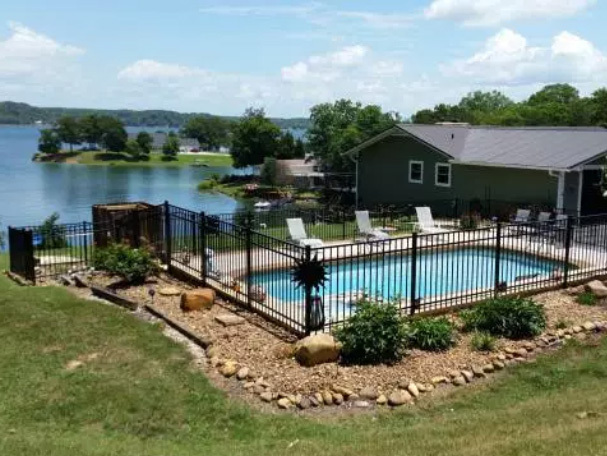 We offer Douglas Lake cabin rentals with private docks in season (a few that are year-round), loading ramps either onsite or nearby and lots of amenities. 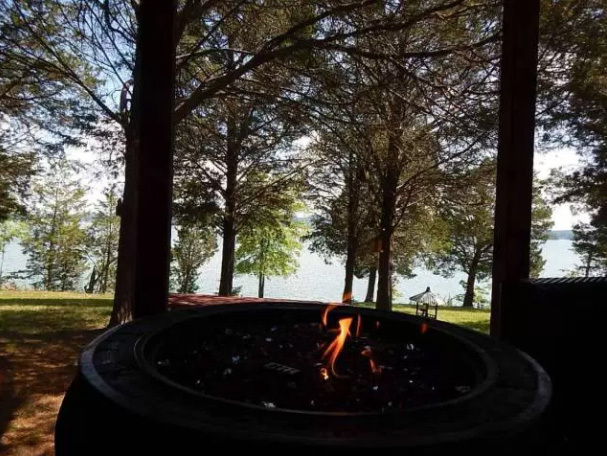 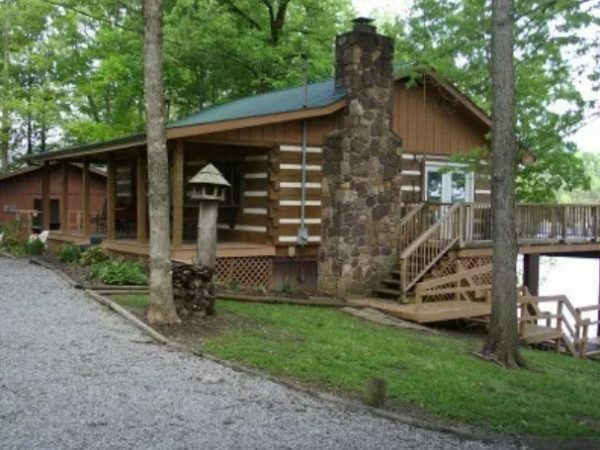 Our Douglas Lake cabins all have private lake frontage and are all privately owned and maintained. 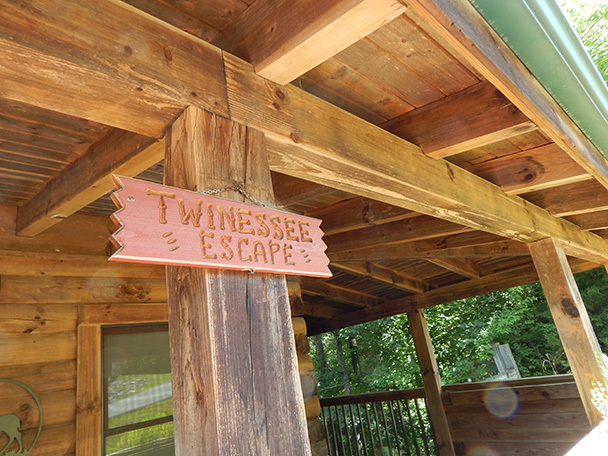 We offer 2-5 bedroom cabins – some have hot tubs, jetted tubs, pool tables, paddle boats and more. 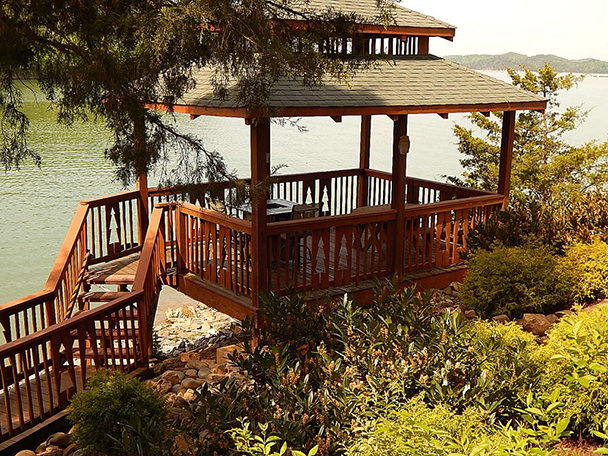 Our lakefront cabins offer peace and tranquility with lake and mountain views that are unsurpassed. 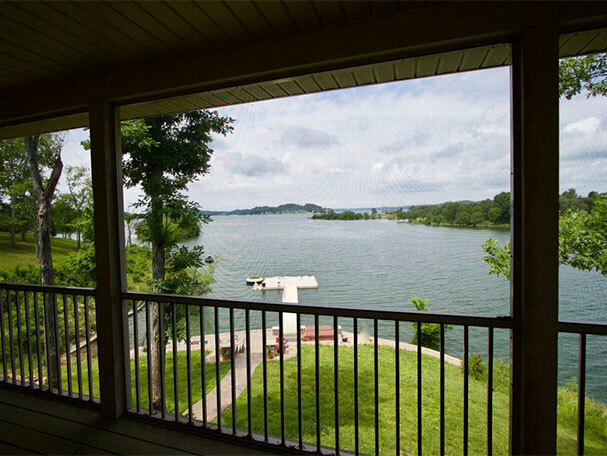 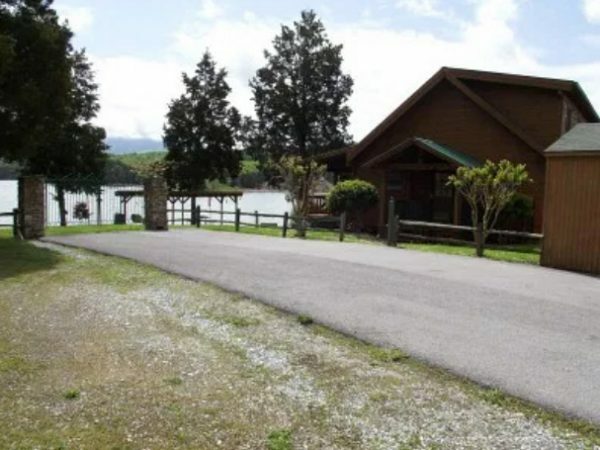 Douglas Lake is located in the foothills of the Great Smoky Mountains National Park and is approximately 45,000 acres of recreational lake with over 550 miles of shoreline. 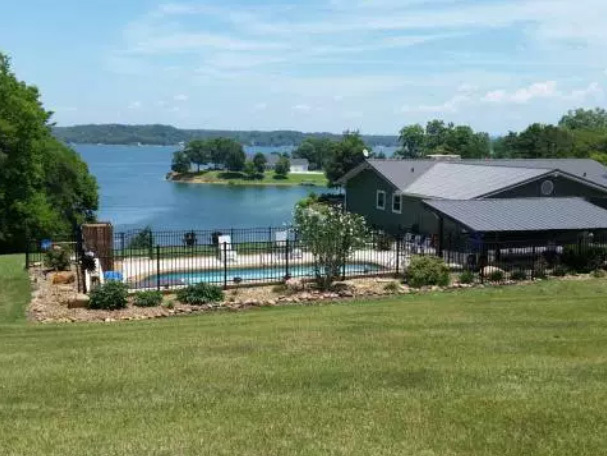 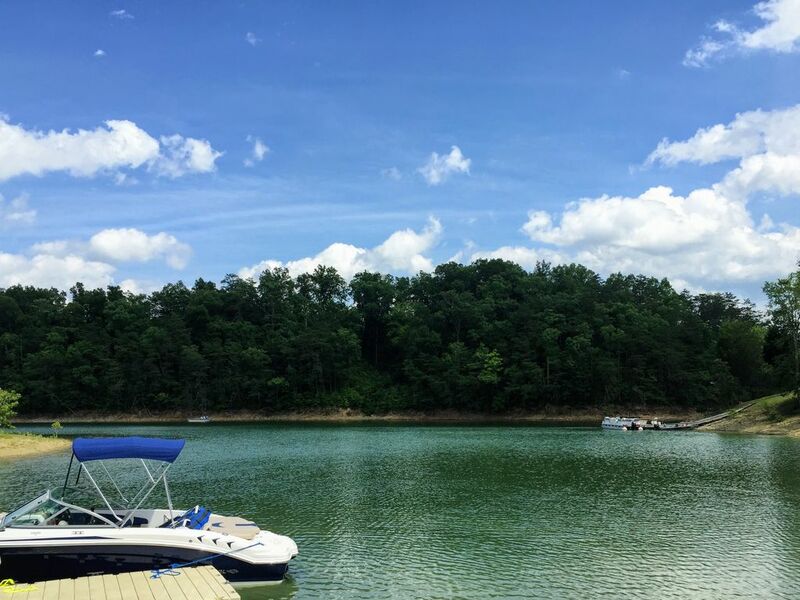 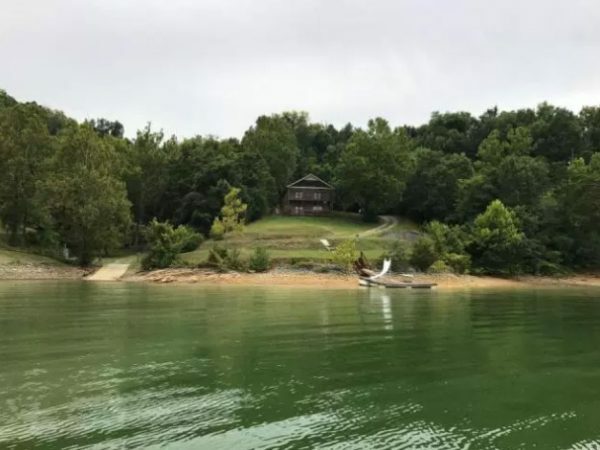 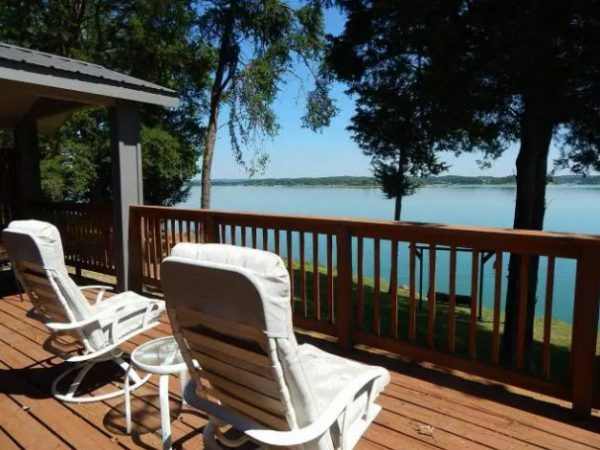 Boating, fishing, skiing, tubing, lounging by the lake in a hammock or walking the shoreline are just some of the fun things to do on Douglas Lake. Please be aware that Douglas Lake is a TVA lake which means lake levels are down in the spring , fall and winter considerably. 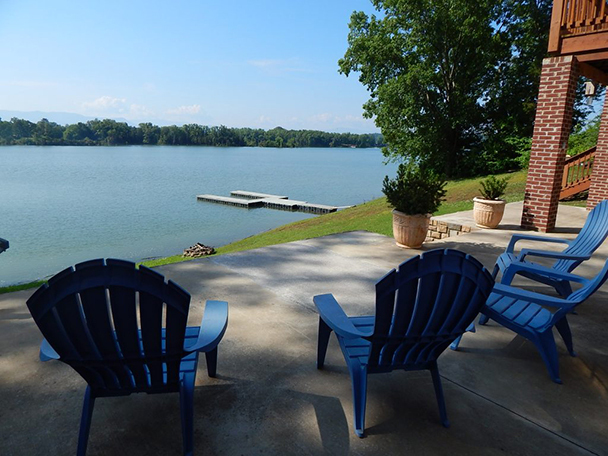 Docks usually don’t float in the Fall and Winter. 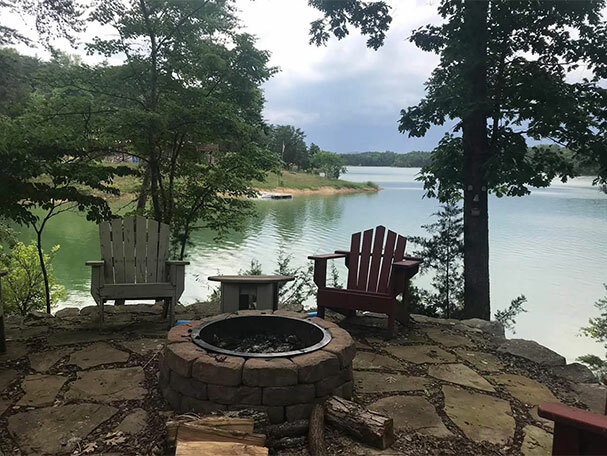 Call for specifics when booking outside Summer.